Looking for something to do with your dog this weekend? Why not sit on the couch and watch TV! That’s what Cesar will be doing this weekend, thanks to it being #NationalDogDay and his partnering with Sling to create dog friendly T programming! Download the app and join him at www.sling.com. 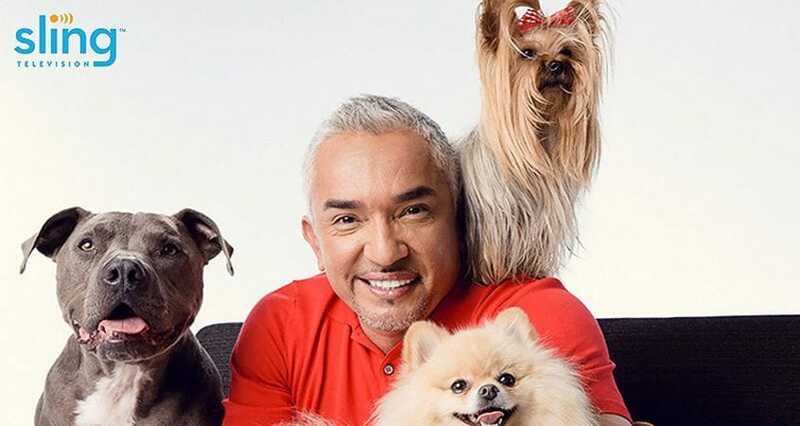 ENGLEWOOD, Colo., Aug. 22, 2018 /PRNewswire/ — Sling TV and Cesar Millan, widely known as “The Dog Whisperer,” today launched a dog-friendly on-demand lineup with programming that caters exclusively to dogs, just in time for National Dog Day on Aug. 26. 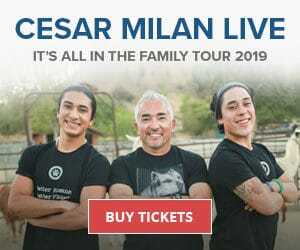 Now available on the “My TV” screen, dogs and their pet parents can access a featured list, “Shows Your Dog Will Love – Picked by Cesar Millan,” through Aug. 28, which features content chosen by Cesar Millan based on his extensive experience in dog psychology. Nature: Outdoor programming has the tendency to offer a neutral, calm narrating voice, visually conducive colors for dogs, and soothing nature sounds such as waterfalls, birds and other animals that dogs really enjoy watching after a long extensive bonding walk with their pet parents. 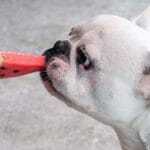 Sports: Sports allow dogs to feel the excitement and adrenaline of their pet parents. 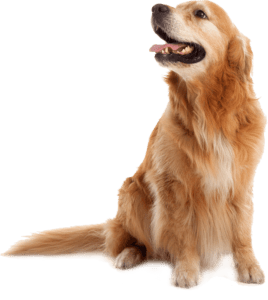 Dogs tend to mirror the energy of their pet parents, so they participate genuinely in the excitement that is in the room, and it becomes a big family cheerleading squad. Dogs: Shows featuring other dogs are optimal for capturing dogs’ attentions. 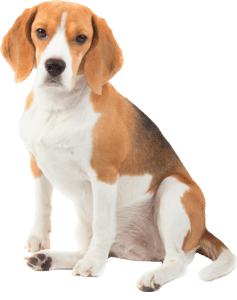 Dogs are nose-eyes-ears, but pet parents do not exercise the nose of a dog, so the strongest senses for modern dogs today are eyes and ears (sight and sound). TV becomes interesting and realistic since dogs cannot rationalize the difference between what is on the screen and what is in real life, so dogs on TV become real life playmates. 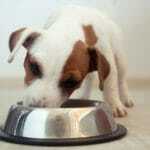 Action: Fast-paced action shows or movies can desensitize a dog from loud sounds or sudden movements. 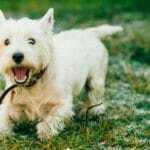 Hearing these types of sounds in high-paced, adrenaline filled action shows, in the safe environment of their home with their trusted pet parent, can result in them transferring that calm and safe behavior anytime they hear similar sounds or movements. Because dogs have a great sense of sound, pet parents should remember to be gentle with their dogs and adjust volume accordingly. Music: The term “music to my ears” also applies to dogs. Music creates a specific wavelength that can cause calmness, excitement, sadness and other emotions that dogs can experience. Music programming that is soothing and calming to induce relaxation in the home is always an ideal atmosphere to create for dogs. Pet parents can consider taking their dogs for a long walk and then rewarding him or her with a relaxing music show or film. For a limited time, current Sling Orange and/or Sling Blue customers as well as returning Sling Orange and/or Sling Blue customers can stream shows their dogs will love from the My TV screen, at no additional cost. New customers can sign up for a 7-day free trial of Sling Orange and/or Sling Blue services to also view Cesar Millan’scurated ribbon, at no cost. 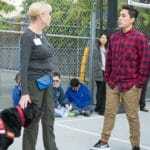 For more information on Cesar Millan and his activation with Sling TV, visit the Sling TV blog.